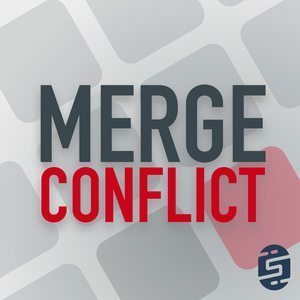 We found 3 episodes of Merge Conflict with the tag “redux”. Frank is ready to start his next app and he is completely skipping cross-platform development... or is he?!?! We investigate what to do with File->New and how to start the architecture for your next app.